Tourists must book their trip through a Tour Organizer, who will then take care of all details surrounding your trip prior to and once in country. 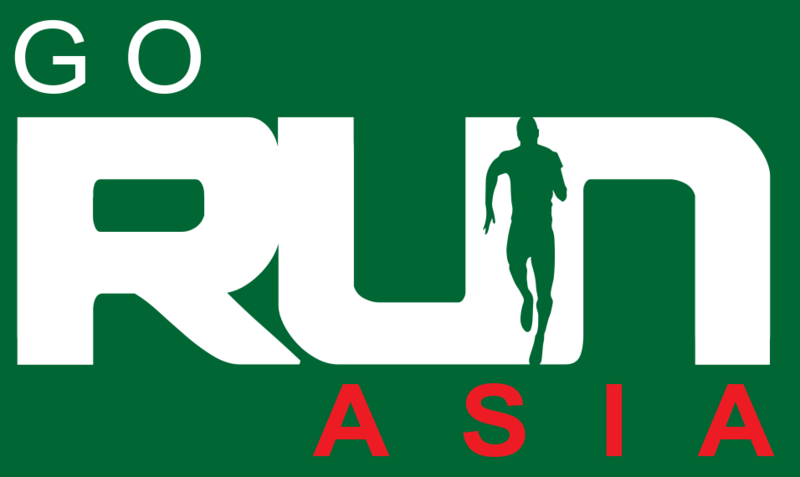 The Tour Organizers listed on the Sponsor Page, are sponsors of the Bhutan International Marathon, supporters of the BOC and very familiar with the event. We request that you use these Tour Organizers to ensure an optimal BIM travel experience. 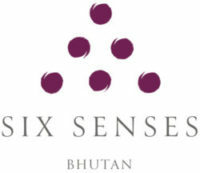 Once your travel package is paid for, your Tour Organizer will secure your visa to Bhutan. It can take up to one month to secure a Bhutanese visa, so it is important to plan your trip well ahead of time. 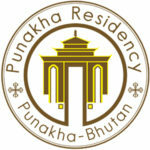 As a tourist, it is not possible to enter Bhutan without paying a daily tourist tariff. There are minimum tariff’s based on your group size, accommodation rating (1-5 stars) and the time of year you are traveling. Additional activities or perks above those covered by the minimum tourist tariff, single person accommodation and/or the time of year you are traveling can increase the cost of this basic tourist tariff. YOU DO NOT NEED TO BE CONCERNED ABOUT FIGURING YOUR TOURIST TARIFF. Your Tour Organizer will take care of everything for you in country based on the above criteria and ensure that your tariff requirements are taken care of. 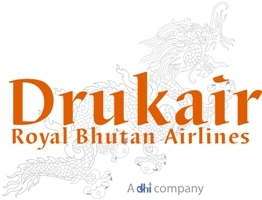 Traveling into Bhutan via air on your last flight leg is through one airline—Druk Air. Your travel plans will require at least one flight change in India, Nepal, Singapore or Thailand—onto Druk Air. If you have a lay-over in any of these locations prior to your Druk Air flight into Paro (which is usual), ensure that you meet the visa requirements in the country you are traveling through. 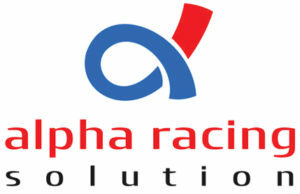 For example, Nepal and Thailand offer visas upon arrival, or a visa waiver. India requires visa procedures to be complete before arrival. Paro International Airport (PBH) is the only entry point into Bhutan by air. You can purchase an E-ticket on the Druk Air website from: Bangkok in Thailand; Delhi, Kolkata, Bodhgaya/ Gaya, Bagdogra, Guwahati in India; Kathmandu in Nepal; Dhaka in Bangladesh; or Singapore. Because Druk Air can book quickly and flights are very limited (most likely one per day from your port of entry), we recommend you purchase your Druk Air ticket from your port of choice first, then purchase your International flight into the region (India, Nepal, Singapore or Thailand, as specified above). You will need to pay a US $40 fee when arriving at the Paro airport. You will pay this to your customs officer and it needs to be in US $. 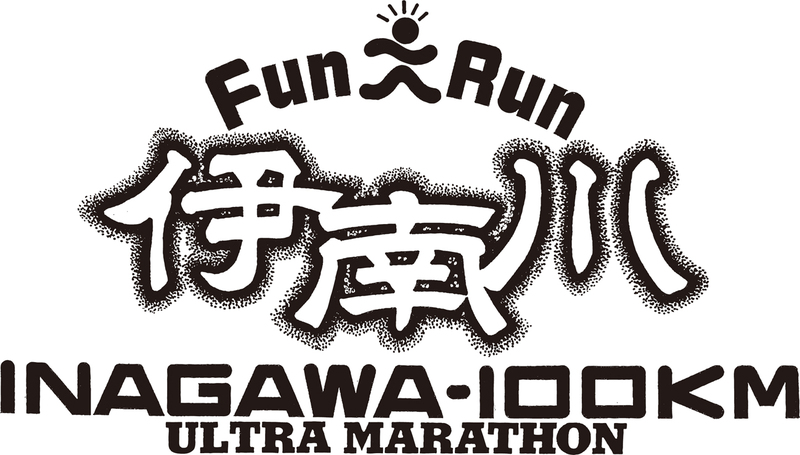 The following Tour Organizers are sponsors of the Bhutan International Marathon and supporters of the BOC. We request that you use these Tour Organizers to ensure an optimal BIM travel experience.